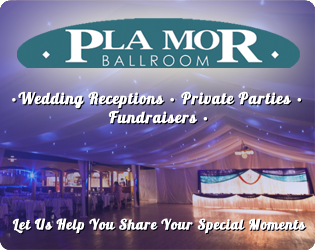 Friday, June 7th – Join us on Friday for the Pla Mor Ballroom’s Singles Dance Party! Featuring Jimmy Mack! 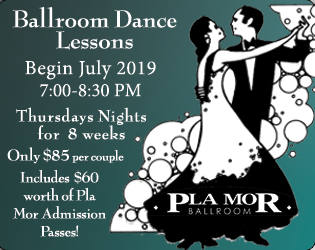 Head on down to dance the night away on our famous dance floor. Couples are always welcome! Be sure to get here early for dance lessons starting at 7:30. The Singles Dance Party is sponsored by the S.D.C. 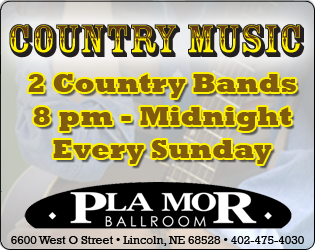 Head out every first Friday of the Month for the Pla Mor Ballrooms Single Dance Party! Keep an eye on our schedule to make sure you don’t miss a dance!